Merk & Kremont, Just Mike, Calvin Harris, Mickmag & Justbob, Dada Life and more. 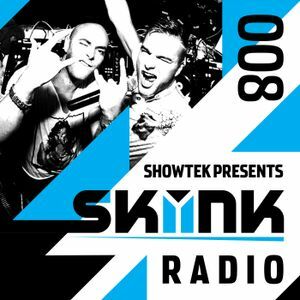 Showtek = Legends in the game! Amazing! Killing it all the time! Keep up the great work! very good work :D keep it up!